Increasing your brand’s average order value (AOV) is one of the best ways to grow sales and revenue. 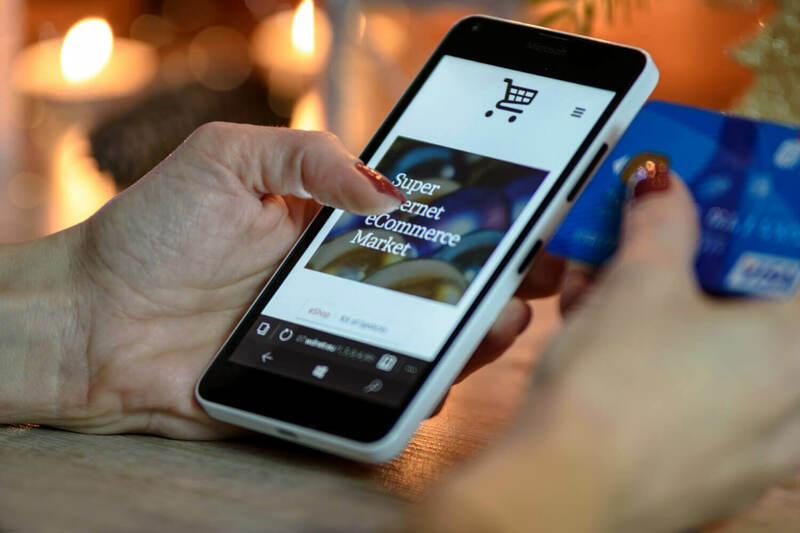 By creating a strategy that compels new or existing customers to buy more items each time they shop and to spend more money on each order, you inevitably increase profitability. What are the best ways to make that happen? Figuring out how to increase average order value can be a simple yet powerful method of boosting revenue, and small changes in your approach can make a big difference. While it’s still important to continually strive to acquire new customers, selling more to the customers you currently have is actually a quicker way to increase profits. Your existing customers have already expressed interest in your product and your brand. A customer who has committed to buying one product from you is likely to be interested in other products you offer. You can increase the size of your orders by upselling and cross-selling. 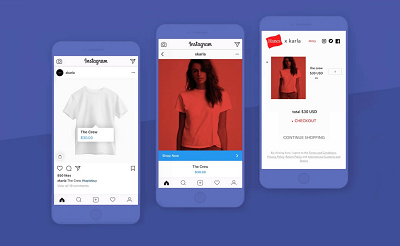 Offering related products or similar but more expensive items will often result in a higher sale or an additional purchase when it is offered to the customer who is ready to buy. Offer deals that will expire in 36 hours or prices that are good for only a limited time. Customers who realize that they can only cash in on an amazing deal if they act now often choose to do so. Using this method is a way to encourage customers to spend a little more than they might have spent otherwise. Determine the threshold by researching what your current average order size is, and offer free shipping for orders that are slightly larger than normal. Customers may expect to be given free shipping in today’s ecommerce market and are reluctant to pay for it. By giving them a message that tells them to spend a certain amount more for free shipping, many of them will do just that. Encourage your customers to enter contests or participate in games that require them to make a purchase in order to play. 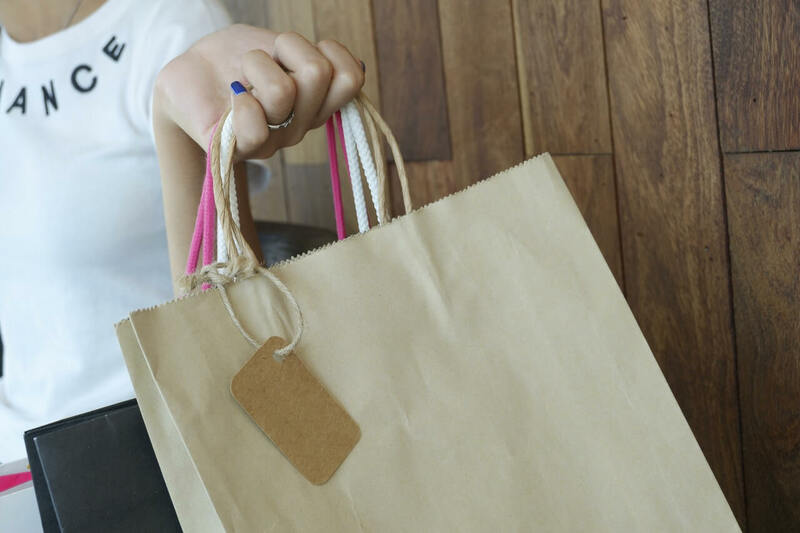 Games in which customers know that the more often they make a purchase, the more chance they have of winning an appealing prize are often very successful. Offer your customers discounts if they spend more, such as $10 off a $60 order, and raise the discount as the order size increases. Another option is to offer discounts on bulk purchases, or bundle deals such as buy three, get one free. 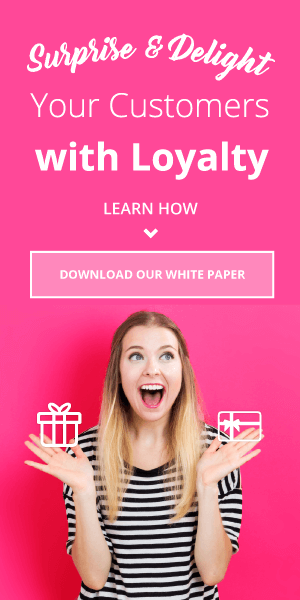 A great way to increase order value is by using customer loyalty programs, which can boost not only average order value, but also customer engagement, conversion, and repeat purchase rate. Customer rewards programs demonstrate an appreciation for your customers by giving them more purchasing power and the sense of being part of an exclusive club. A specific example of how customer loyalty programs can drive AOV can be shown in this case study. Hair care company Ouidad was experiencing challenges with online engagement, encouraging customers to become advocates, and bridging the gap between their brick and mortar store and e-commerce. The solution presented by Annex Cloud included Social Login to make the process of account creation simple while giving Ouidad access to valuable demographic data. 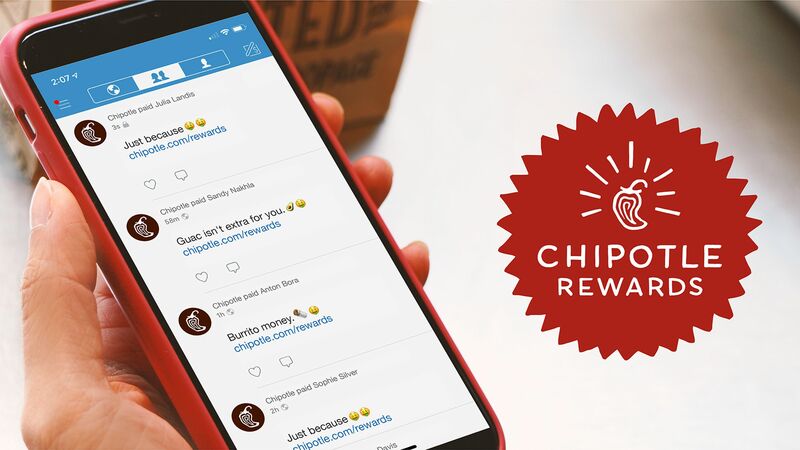 In addition, customer loyalty was rewarded by making it easy to participate in social sharing and receiving rewards points for doing so. Annex Cloud helped Ouidad create a rewards program that was targeted to the specific needs of their customers. 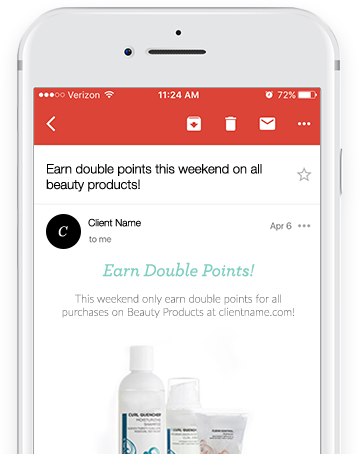 Since customers have to sign up for rewards rather than automatically receiving them, this gave Ouidad a way to communicate with engaged customers. Ouidad has a standard gift card reward but worked with Annex Cloud to offer a haircut as an alternative. By using this unique and custom designed approach, Ouidad found that a year after launching their customer loyalty program, their AOV increased by 13%. 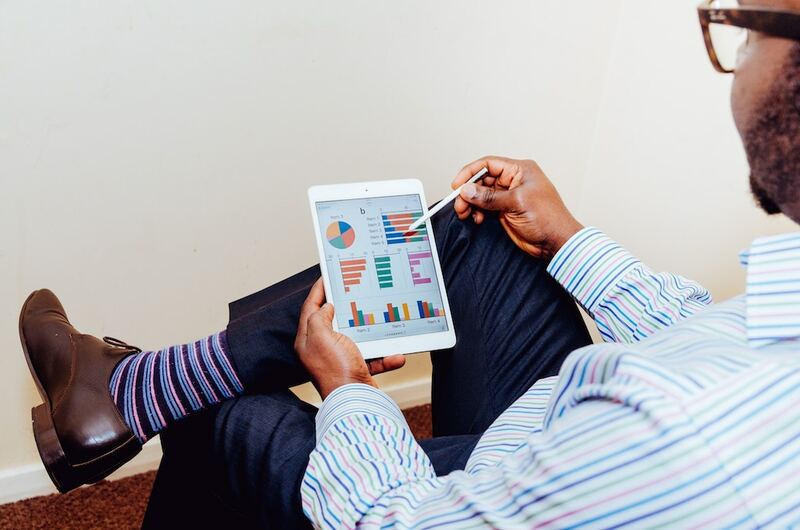 Your overall marketing strategy involves working toward attracting new customers and enticing them to return to your business again and again. At the same time, start using these six ways of boosting your brand’s average order value. There’s a good chance that doing so will lead to increased revenue and help your business realize greater profitability and success.